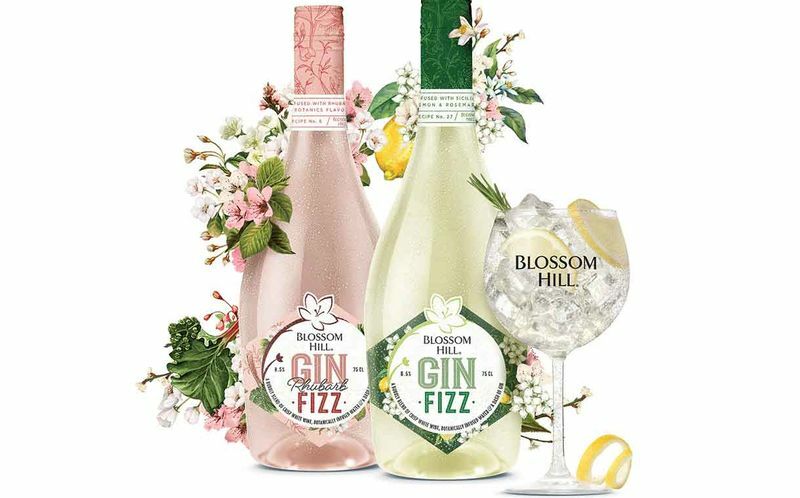 Cocktails and wine are colliding with the announcement of the new Blossom Hill Gin Fizz in the UK that promises to offer consumers a different way to experience the classic flavors of the very different libations. 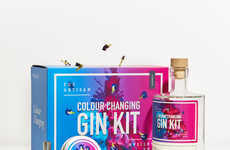 The new product consists of a sparkling white wine base that has been mixed with a botanical-infused water along with just a dash of gin. 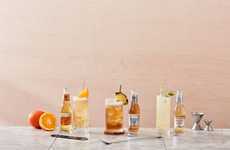 This recipe helps to give the win cocktail drink a refreshing profile that is also lower in alcohol than traditional wines but higher than beers and coolers with an ABV of 8.5%. 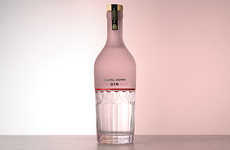 The Blossom Hill Gin Fizz will come in two flavor varieties including Rhubarb and Lemon & Rosemary, and was spoke on by Global Marketing Manager Bo Jakubenko at Treasure Wine Estates who said, "We’re really excited to bring Gin Fizz to market – it’s the result of direct customer feedback about what they want to see from the Blossom Hill brand and the wine category in general. 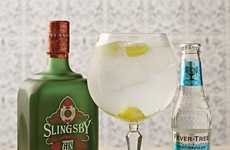 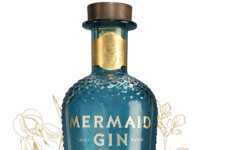 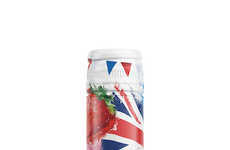 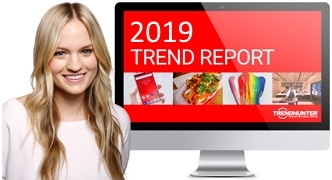 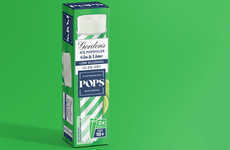 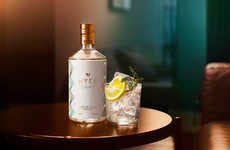 We know that gin is booming and that people are looking for refreshment and convenience from their drinks purchases."